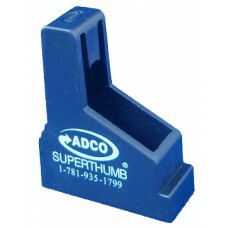 The ADCO Super Thumb ST5 .380 is a double stack loading tool. 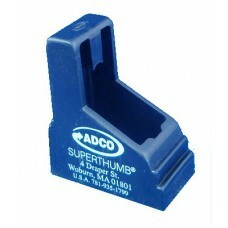 Fits most popular double stack .380s.M..
ADCO Super Thumb ST6 .380 Single Stack Loading Tool. 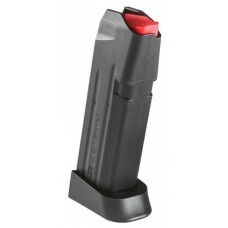 Fits most popular single stack .380s. Black pol..
Mosin Nagant stripper clips designed to hold 5 rounds maximum for 7.62x54 ammo. 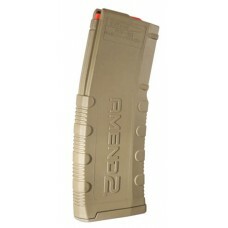 It is compatible wit.. 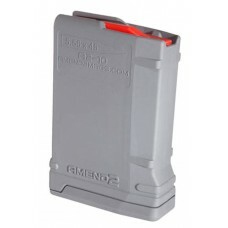 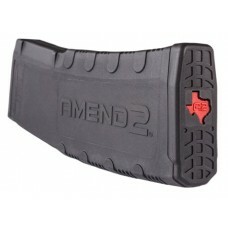 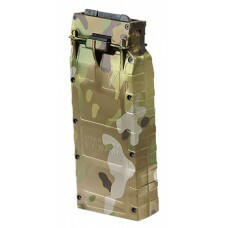 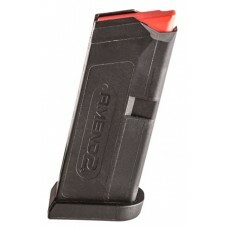 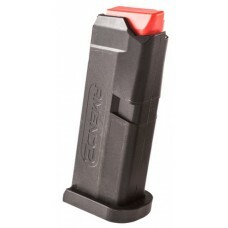 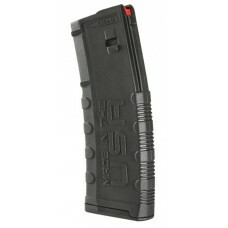 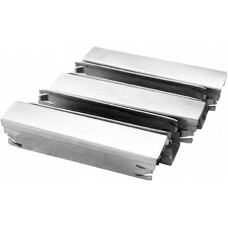 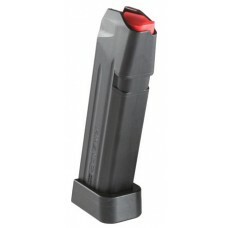 This magazine from Amend2 is a light, durable and excellent alternative to the standard Glock OEM ma..